Mr. Mazella has a strong passion for culinary and the “Arts de la table”. He was awarded the Vice Champion prize at the 1998 “Desserts of France” competition and worked in Michelin-starred Relais & Chateaux properties in Provence and the UK, including the Waterside Inn under the famous three Michelin star Chef Michel Roux. In 2004, he moved to Monte Carlo to join the Events team of Le Méridien Hotelthen became the Director of Operations at their sister property on the Côte d’Azur. His last position was in Cairo where he was Director of Food and Beverage and Executive Assistant Manager. In 2012, he joined Hyatt International in Hong Kong and was first appointed as Executive Assistant Manager –Food and Beverage before being further promoted to Hotel Manager of Grand Hyatt Hong Kong. 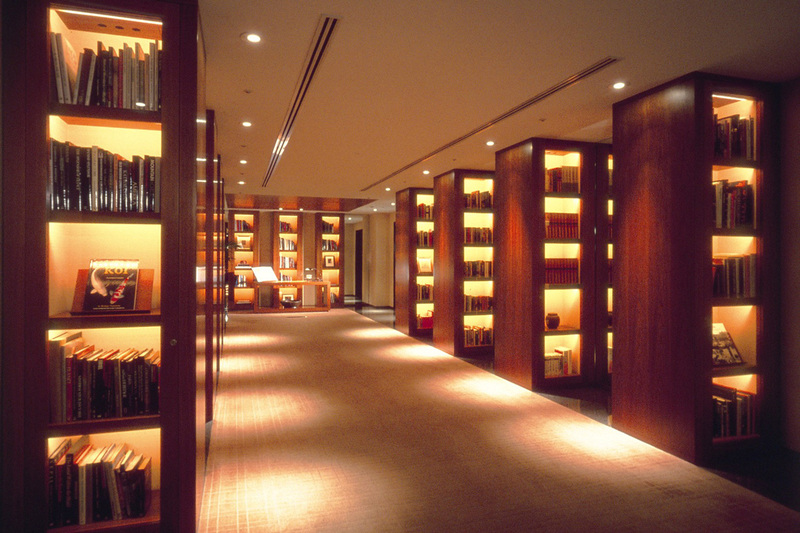 Designed by Pritzker Prize-winning architect, the late Dr. Kenzo Tange and interior designer, Mr. John Morford, Park Hyatt Tokyo is highly distinguished in its modern interior design, private art collection and acclaimed restaurants and spa and fitness center. 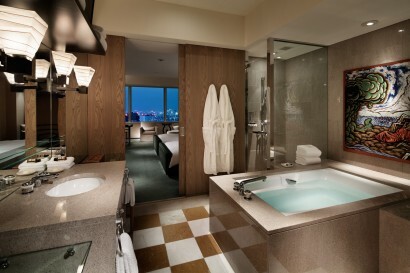 Guests can enjoy a 360 degree view of the city and Mt. Fuji from the iconic New York Grill & Bar from the 52nd floor, which was featured in the film ‘Lost in Translation’. The hotel was partially renovated in 2008 years although the maintenances have been carried out every year. 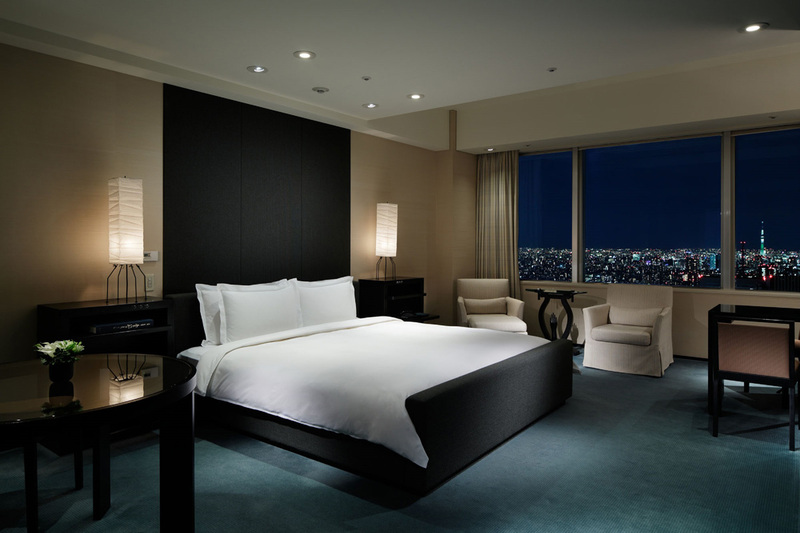 With luxury rooms & suites incorporating a contemporary private residence concept coupled by sleek amenities and spectacular views of Tokyo at night-time, our Shinjuku hotel is a serene oasis atop the bustling city. 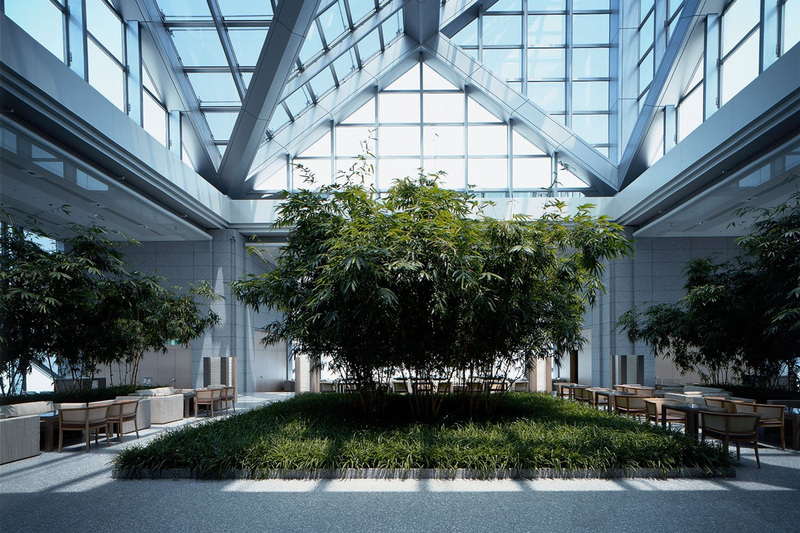 Shinjuku is now one of the easiest and quickest areas in Tokyo to reach from Haneda, substantially improving the accessibility of Park Hyatt Tokyo. Occupying the top 14 floors of Shinjuku Park Tower, Park Hyatt Tokyo hotel is an elegant oasis of space and calm overlooking Tokyo and the Kanto Plain all the way to Mount Fuji. 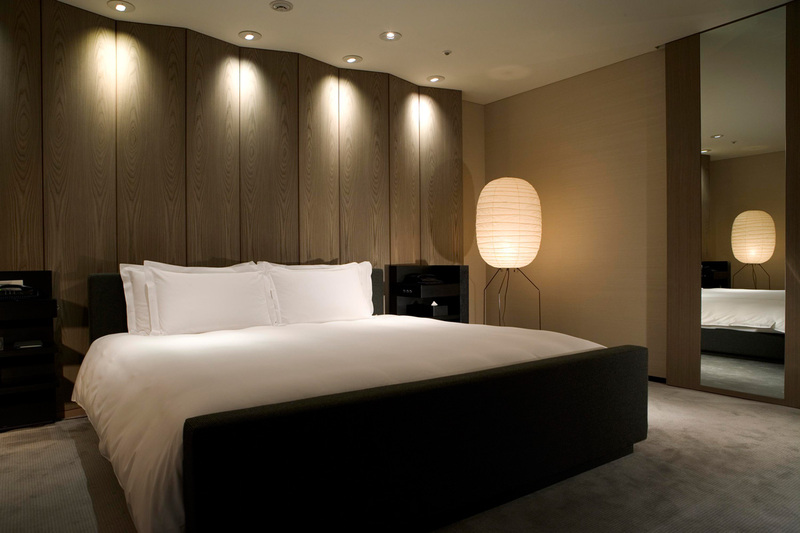 Located in the Shinjuku district, our Tokyo hotel is close to Shinjuku Station, Shinjuku Park, Nishi Shinjuku, and areas of Shibuya and Aoyama. Located on the west side of central Tokyo, Shinjuku has evolved into the city’s most exciting business and retail center, and is home to some of the city’s best shopping, entertainment, restaurants, galleries, and museums. The Shinjuku district spreads to the east, west and south of Shinjuku Station, which serves over three million commuters daily. To the west of the station is Nishi-Shinjuku, an area of soaring skyscrapers one of which is the notable Kenzo Tange inspired Tokyo Metropolitan Government Building. Just a few minutes walk from the Hotel is the Tokyo Opera City complex, incorporating office, retail, and culture zones in its 54-floor office building and the New National Theatre. The New National Theatre is a wonderful airy structure housing the 1,800 seat Opera House, the Playhouse, and The Pit for opera, ballet, drama, and modern dance performances. To the south of Shinjuku Station is the 14-storey Takashimaya Times Square. This huge shopping and entertainment complex houses Takashimaya department store, and the ever-popular Tokyu Hands “Do it Yourself” lifestyle store. Isetan Department Store, a must see for fashionistas with its iconic collection of brand names also boasts a gourmet food department on the basement floor, not-to-be-missed. On the streets surrounding the east and west sides of Shinjuku Station, shoppers will find everything from the latest French fashions to cameras, items for the Japanese tea ceremony, kimonos, and lacquered goods. Here, visitors are struck by the visually dense cityscapes that inspired Director Ridley Scott for the design of his science fiction movie, Blade Runner. For a respite from Shinjuku’s busy pace, Shinjuku Gyoen, a vast open park with beautiful old trees and rolling lawns is an urban oasis located just a short distance from the hustle and bustle of Shinjuku Station. It is especially spectacular in early April when its 1,500 cherry blossom trees paint the vast landscape a delicate shade of pink. The Park Hyatt Tokyo has been prominently and famously featured in the movie, “Lost In Translation” co-starring Bill Murray and Scarlett Johansson. Our Concierge is happy to provide some recommended Attractions for Kids and destinations throughout your stay. • Use of complimentary wireless high speed Internet access in guestrooms and throughout the hotel. 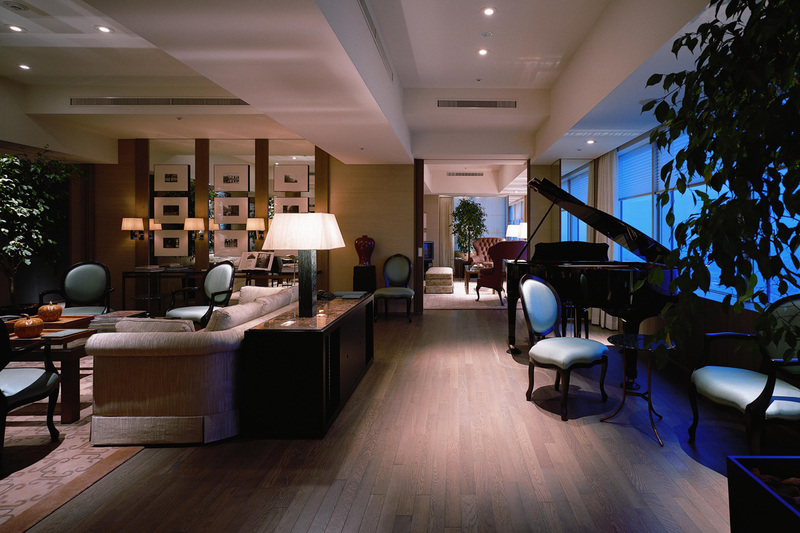 The hotel also offers gourmet dining & entertainment options including the sophisticated New York Grill & New York Bar, Japanese Kozue Restaurant and French brasserie Girandole. The most sophisticated restaurant in Tokyo, with views of city lights and starry sky from fifty-second floor. Enjoy exquisite dishes produced by our award-winning chefs in a live, yet elegant atmosphere. After a memorable meal move to the bar for your favorite cocktail, soak up the live jazz, and in no time, the scene from “Lost in Translation” will surround you. Located on forty-first floor, large open hall seating. Offering a variety of European dishes with an amphasis on French cuisine. 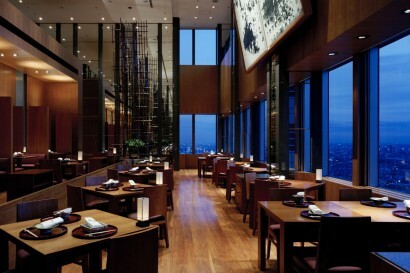 Enjoy breakfast, lunch or dinner overlooking Shinjuku’s skyscrapers at night or day. Semi private booths are available for special settings. While admiring French photographer Vera Mercer’s four expansive montages of 144 faces captured on film in European cafes. Our Japanese restaurant offers an amazing experience from all aspects – meticulous meals, handcrafted clay dishes, and unique interior design. If you haven’t had a chance to glimpse the real Mt. Fuji then look up towards the ceiling to find a beautiful dramatic painting of it instead. Club On The Park Spa and Fitness Centre features a 26×65 foot (8×20 metre) swimming pool. 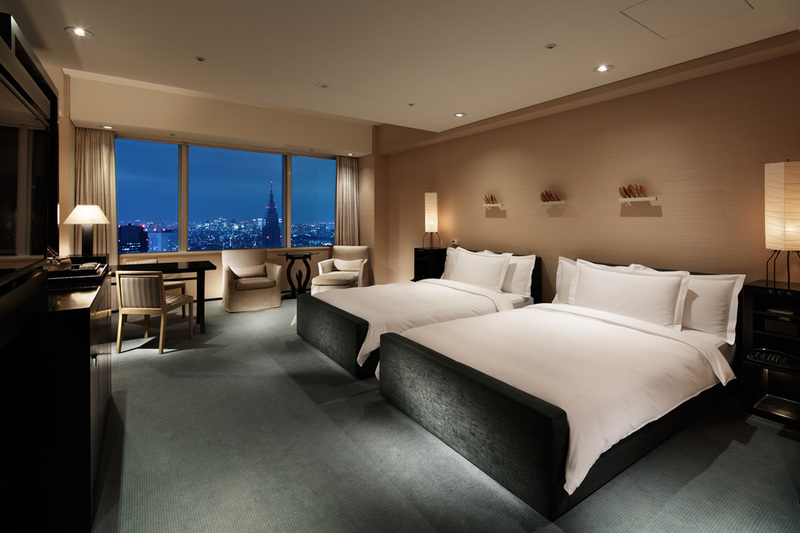 Stunning panoramic views of Tokyo and a snow-peaked Mount Fuji can be seen through the floor-to-ceiling glass walls from the surrounding deck chairs. A team of personal fitness specialists assist guests and members, tailoring fitness programs to each individual’s needs. Club On The Park offersclasses in aqua exercise and aqua walking which rotate every six months. *Club On The Park is an exclusive spa and fitness facility limited to hotel guests and Club members. 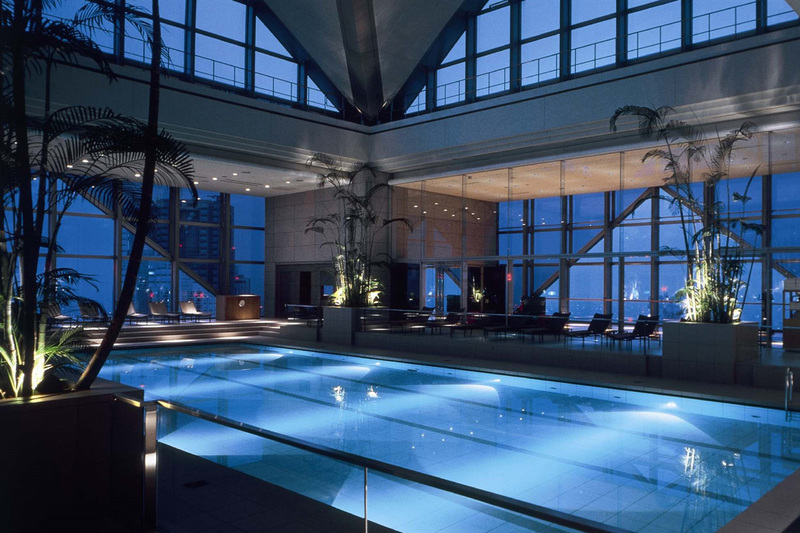 All hotel guests may use the fitness facilities (47F) free of charge, however an additional JPY4,000 (subject to tax) per person is required for the use of spa facilities (45F), including rental wear. *The minimum age for use of the Club facilities is 16 years. Children between the age of 3 and 15 may use the pool if accompanied by an adult at all times. The hotel can accommodate large and small business gatherings, high-tech corporate meetings and excels in creating exactly the right ambience for the most festive social gathering. 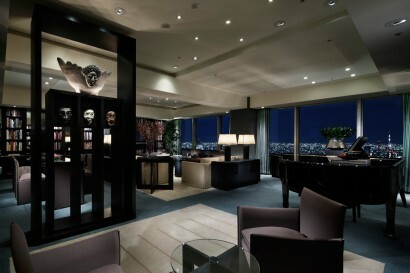 For exhibitions, banquets and catered affairs, the hotel’s elegant The Ballroom, chandeliered Venetian Room and intimate Drawing Room, suspended 39 floors above the city, offer stunning views, unrivalled anywhere else in Tokyo. Park Hyatt Tokyo’s The Ballroom and Venetian Room convert to fully equipped meeting rooms with teleconferencing capabilities and video walls. They accommodate up to 320 and 150 guests respectively in theatre-style seating. The hotel’s Drawing Room accommodates up to 50 people for buffet receptions. For guests looking for a private meeting space, two fully equipped boardrooms (52sqm) seating 12 are available for hire. 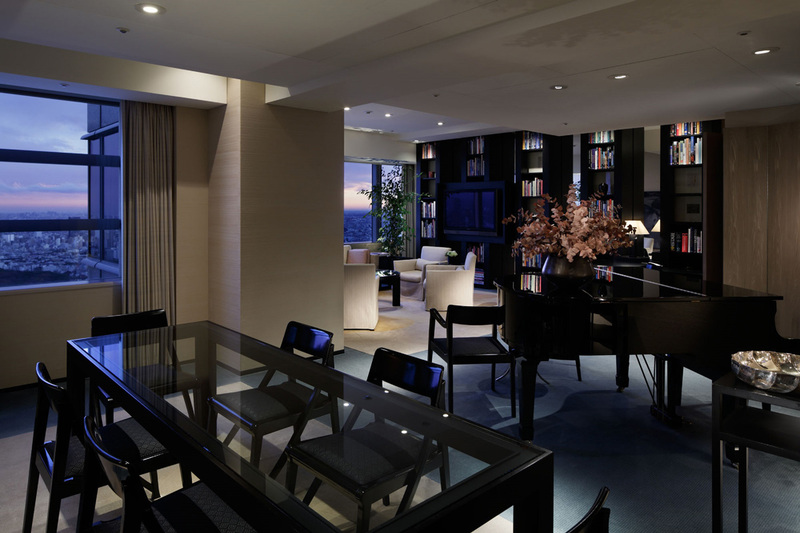 Located high-above the city alongside our guestrooms, the boardrooms offer panoramic views of the city below and hotel services such as Room Service may be enjoyed for a relaxing atmosphere. Private Dining – A modernist private residence with panoramic bay windows and a spacious open kitchen, drawing guests into the culinary experience of the evening’s sumptuous menu. 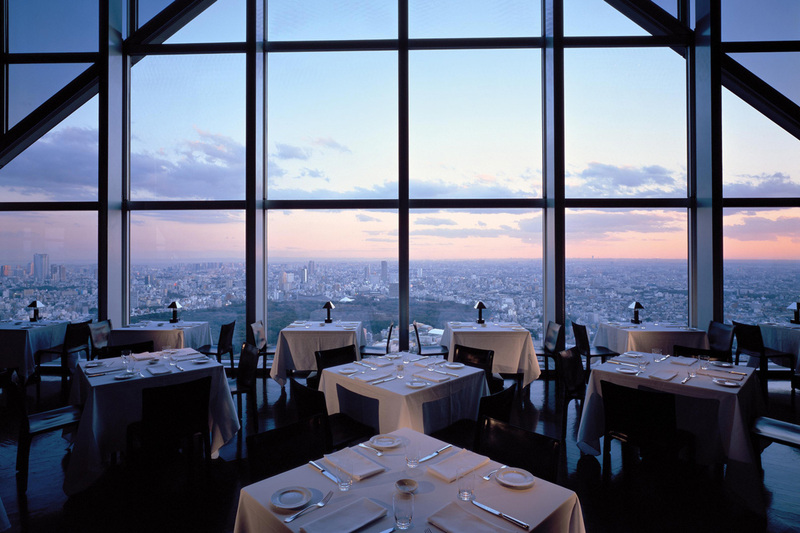 Savour the views of the striking city below at Park Hyatt Tokyo’s Private Dining for your next intimate occasion. Reservations can be made for a minimum of 4 persons up to 10. Our signature Japanese restaurant, Kozue, was awarded with a 3 hats and 16 point rating in the debut Japanese edition of Gault et Millau.